The idea of a simpler, less cluttered home is appealing, but it’s hard to know where to start. If you think logically through the process, you can get it done one step at a time. Read below to learn the best ways to declutter your home. A cluttered home is not only hard to navigate, but it’s also more difficult to clean. Don’t feel intimidated. These ways to declutter your home will make the task easier. When you don’t know how to begin decluttering, start with the room that needs it the most. Once you’re in that room, go to the messiest area and begin sorting through all the items, placing each in a container labeled “keep”, “donate”, or “throw away”. Continue to do this until all the items in the room have been sorted and you have a blank slate to reorganize the items you are keeping. At this point, you can better visualize if you’ll need to add storage or organizational features like hooks on the walls or drawers, cabinets, or shelves. Group like items together and store them in a dedicated spot so you will always know where to find them. Repeat this task with the rest of the home, one area at a time. Most of us could probably use a few extra bucks for bills or to save for a vacation. If you find valuable items that you don’t want or need when you declutter your home, hold a garage sale or sell them online. 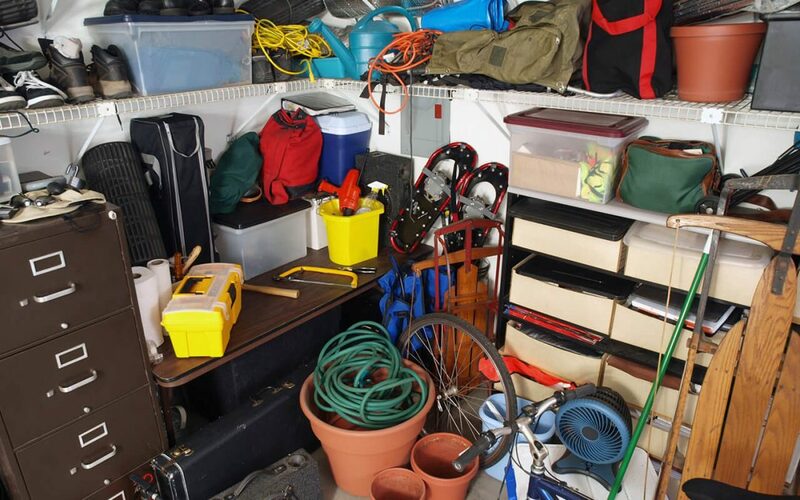 To declutter your living spaces, stop adding to the compounding collection of goods you already own. It’s hard to pass up a sale or decide that you don’t really need to make certain purchases. If you plan on keeping your home decluttered, think in terms of quality over quantity. A little goes a long way when decorating a home. Assure Home Inspection offers home inspection services to the Chicagoland area. Contact us to request an inspection.